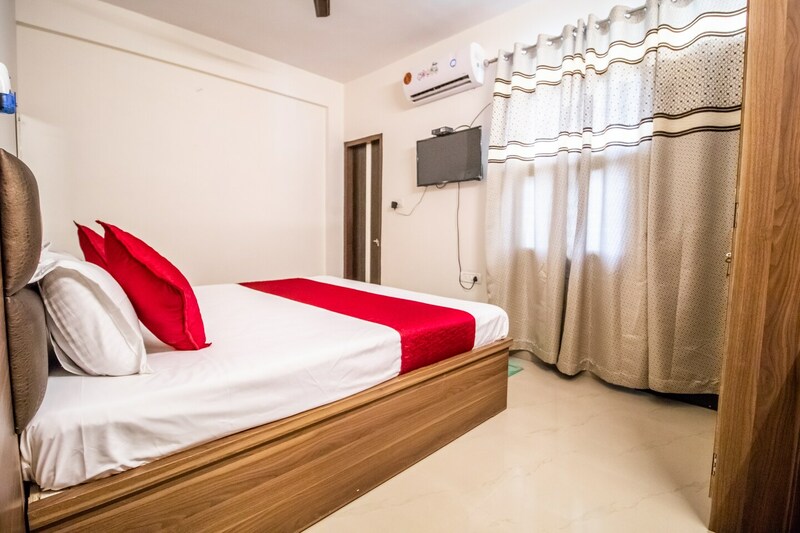 Hotel Snazzy is quite popular among the various travelers visiting Jaipur and looking for comfortable accommodation options within a reasonable price range. The rooms are well-furnished and the wise use of artificial lights makes the rooms well-lit. Large windows have been provided in each room that let the guests enjoy fresh air, bright sunlight and some wonderful views. The front desk service has also been decorated elegantly and is surrounded by a well-furnished reception. The additional facilities offered by the hotel are free wifi, an uninterrupted power backup source, parking provisions, card payment in all forms, CCTV cameras, and laundry provisions.